The traditional tenor mandola is a versatile instrument and is often used in Celtic traditional music. The mandola is a fifth lower than a mandolin and consists of four double courses of strings tuned in fifths. The Mandola is pitched the same as a viola. The muzikkon mandola is made from solid spruce with a solid maple back and sides. It produces a deep, loud and melodious. It adds the depth and power when it comes to ensembles. With standard tuning of C-G-D-A. It has a large string scale with dense ebony fingerboard, waverly tuners and 20 steel frets. This steel fret design provides the maximum string tension through all the mandola courses. 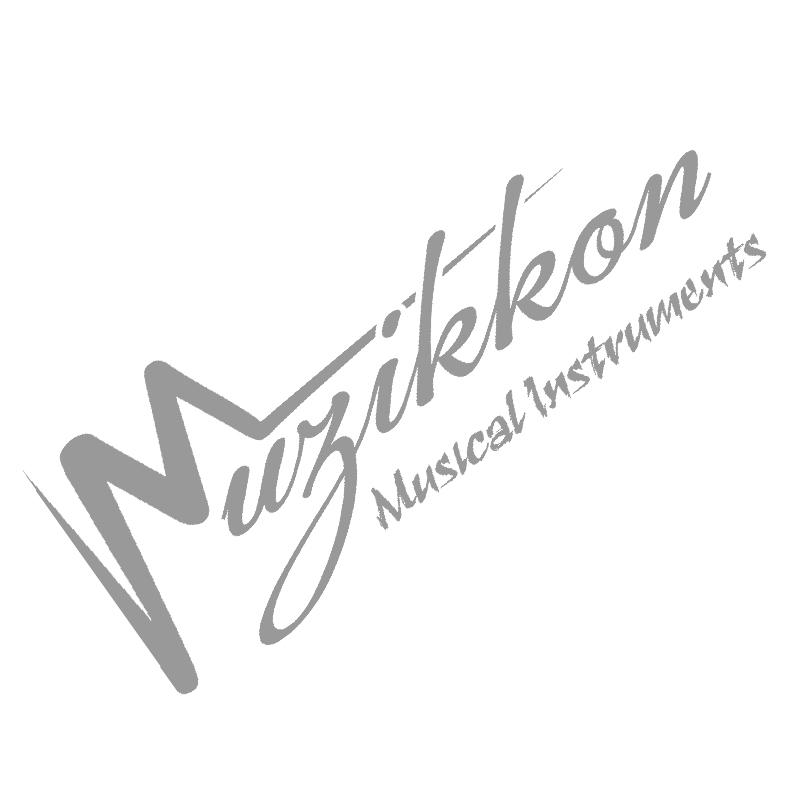 The Muzikkon mandola offers a great accompaniment for voice, due to it low pitch andauthentic Celtic tone. Its features include a rich timbre, long string scale and low, comfortable playing action. The Muzikkon Irish mandola, complete with solid spruce top, solid ebony finger guard and mandola steel fret design makes this mandola an ideal place to begin your musical journey.